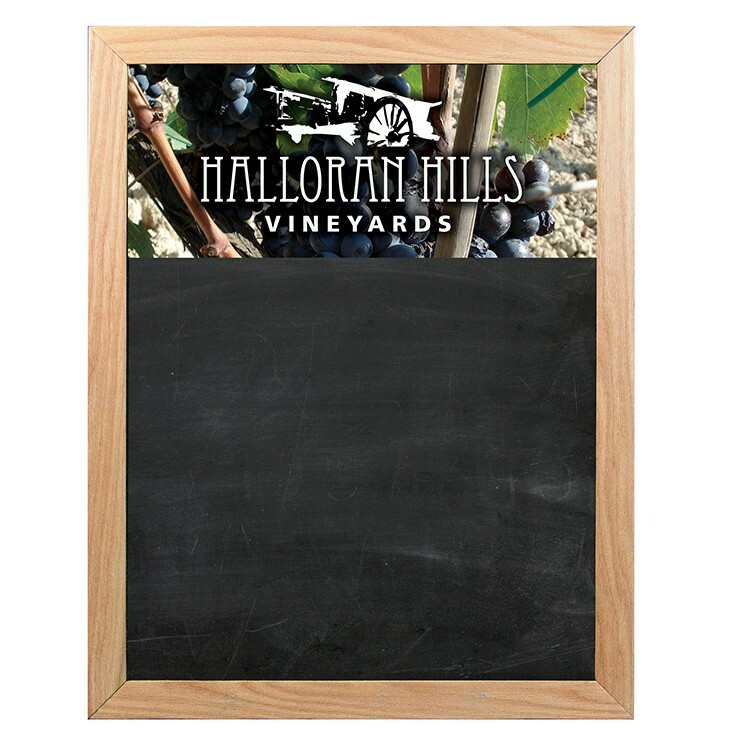 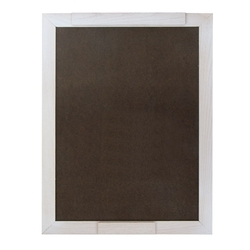 Highlight commercial and retail displays with the beautiful solid wood construction of our Oak Frame Wall Chalkboard. • Customize your display with crisp, high definition imprinting! • Want your chalkboard to be horizontal? 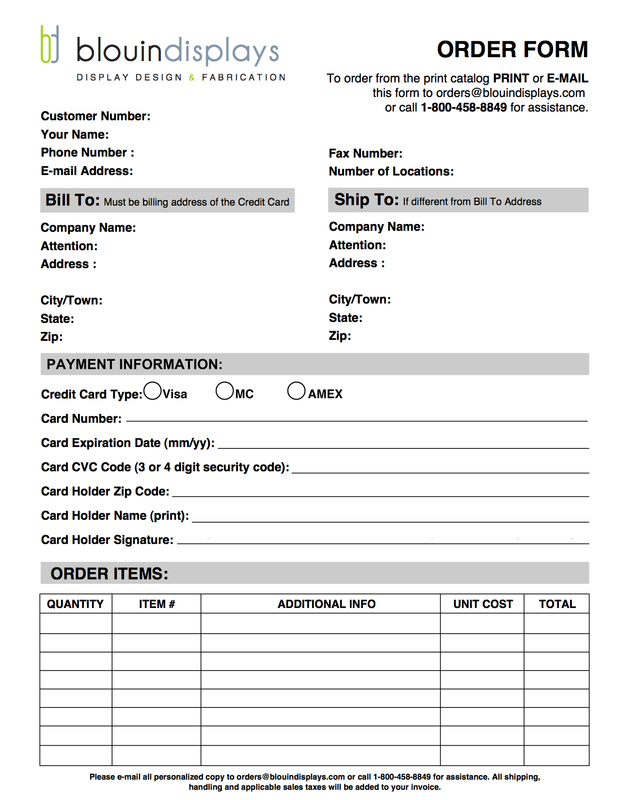 No problem – specify when ordering! 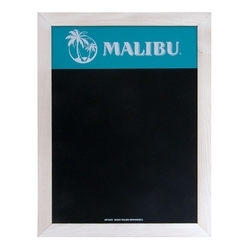 Standard/liquid chalk will work with this product.